As Wheeling movers, George Moving & Storage serves the city of 29,000 with comprehensive, cost-effective relocation and storage services. For more than 40 years, we have been coordinating seamless transportation services for the residents and businesses of this city. Request your free moving estimate today! We are the Morgantown movers with the vast range of transportation and storage services to best serve the 30,000 residents of this city in West Virginia. 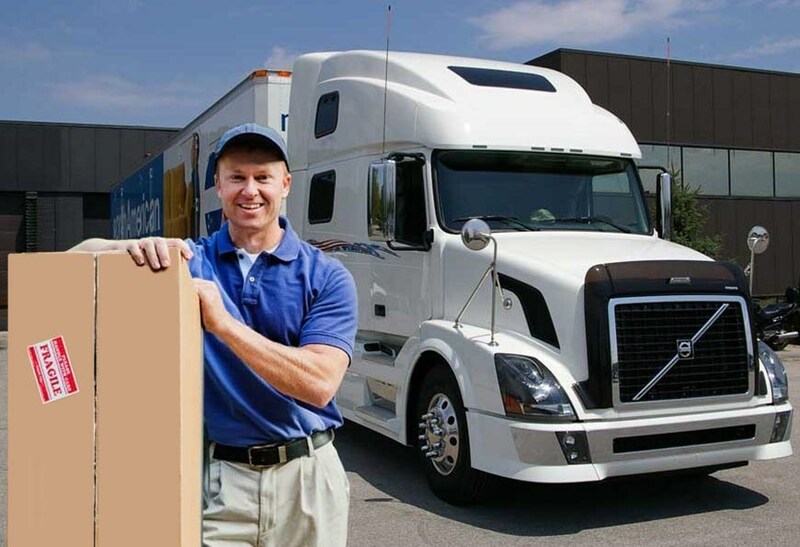 George Moving & Storage coordinates relocation services for the businesses and residents of this area with a focus on economical, secure moves. Contact us today to learn more. Looking for the best Weirton movers? The 21,000 residents of Weirton trust George Moving & Storage for all their relocation needs. Whether we are moving your home or business, moving you across the street or across the world, we are your single-source for every transportation and storage need. Get a free moving estimate using the form to the right. Let the dependable household movers at George handle your upcoming domestic or international residential relocation. Move your business of any size, anywhere in the world, with our cost-containing, efficient relocation services. Ease the stress on employees and cater to your business's policy with our customizable corporate relocation programs. We are the international mover trusted for secure, on-time transportation services - anywhere in the world. Computer moving services from George ensure a streamlined, safe transportation experience for all types of computer and electronic equipment. We execute lab moving with a focus on safe, on-time service to ensure the fragile, high-value lab equipment arrives in perfect condition when it needs to be there. Our warehousing and distribution services simplify and streamline your processes, offering secure storage and efficient distribution of your products. Let our professional home delivery services benefit your business and your customers for every product we ship. Choose George Moving & Storage for cost-effective, comprehensive relocation and storage services. We are the Wheeling moving company serving Morgantown, Weirton and the surrounding areas in West Virginia for a successful, worry-free relocation experience. When it comes to your local, long distance or international relocation, entrust it to the experts at George Moving & Storage. Contact us today by calling 1.800.810.2635. Request your FREE in-home moving estimate right now by filling out our quote form on the right hand side of this page!